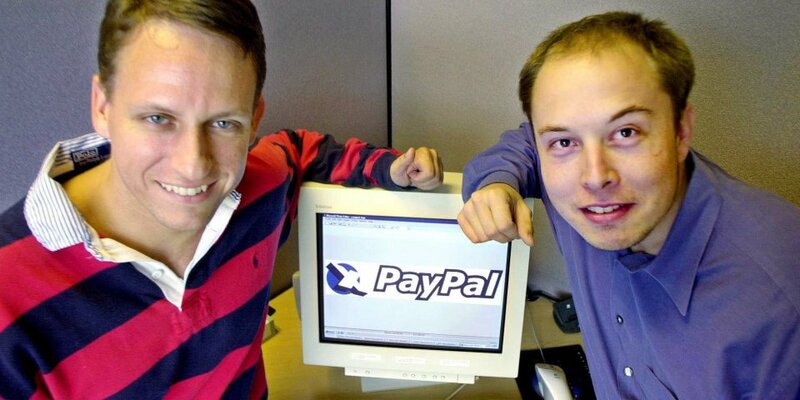 Way back in 1999, well before SpaceX and Tesla, Elon Musk founded an online financial services company called X.com which, after merging with another company called Confinity, co-founded by Peter Thiel and Max Levchin, went on to become PayPal in 2001. By the time PayPal went public in 2002, Musk had left but made millions off that IPO and eBay’s $1.5 billion acquisition. Now, almost two decades and a handful of multi billion dollar enterprises later, Musk is reclaiming a piece of his internet history by acquiring the defunct one-letter domain from PayPal. The change in ownership was first spotted by Domain Investing and has since been confirmed by the parties involved. "We are delighted to sell the domain x.com back to its previous owner, Elon Musk," a PayPal spokesperson told Business Insider, while Musk also tweeted about the purchase noting the domain holds ‘great sentimental value’ to him and that there are no immediate plans for it yet. Right now X.com is not resolving to any website. It’s unclear how much Musk spent for the domain name, which is one of just three available single-letter .com domains, but Domain Investing estimates it could be into the eight figures. For reference, as a comparable sale, Z.com sold for nearly $6.8 million in 2014. A quick trivia: X.com was Musk’s second-ever company. Before that he founded an online city guide called Zip2 (originally Global Link Information Network) that provided content for both The New York Times and the Chicago Tribune. In 1999 a division of Compaq bought Zip2 for $307 million in cash and $34 million in stock options. Musk pocketed $22 million from the sale.